Want to book a return? You will receive a confirmation mail after sending this reservation. Please also check your Spam-Folder. By submitting this form or writing us an electronic mail message, you are transmitting personal data. We use these data exclusively to fulfil your wishes and requirements; in particular, to answer your inquiry. Your details, including the contact data you have provided there, may be stored by us for the purpose of processing your inquiry and in the event of follow-up questions. The basis of law for this is Article 6 Section 1 Letter b of the DSGVO (Datenschutzgrundverordnung, English: General Data Protection Regulation [GDPR]) (pre-contractual measures and performance of the contract). Your personal data will not be forwarded, sold, or otherwise transferred to companies outside Stohner Limousinenservice unless you have previously expressly consented to the transfer of your data. The basis of law for this is Article 6 Section 1 Letter b of the GDPR (performance of the contract) and Article 6 Section 1 Letter a of the GDPR (consent). Please note that data transfer in the Internet (for example, during communication by electronic mail) is subject to security breaches. It is not possible to completely protect the data against access by third parties. Stohner Limousinen-Service offers his clients high class comfort on fair rates. We represent you, your company or hotel in a professional way even before you welcome your Guests. 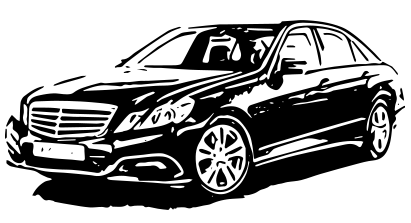 Our vehicles are driven by trained chauffeurs with confident manners and good English skills. The name Frank Stohner Mietwagen represents reliability, confidentiality and price stability. High Class Comfort on fair rates. This is what we promise you. Stohner Limousinenservice stands for flexible solutions which guarantee quality and service in all areas of professional chauffeured transportation. We created a high class business standard both for our own business and as a service for our clients that is also available for private customers. and four silver colored Mercedes Vito buses that are not older than one year. 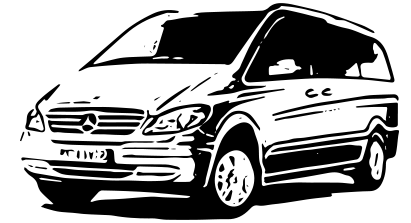 Just-in-time transfers to airports and hotels covering our region are as well part of our daily business as group travels (up to seven people) in Mercedes minibuses. Our drivers speak comprehensible English and guarantee comfort and wellbeing. We also offer the right vehicles and chauffeurs to cover long distances travels in Europe. Courier trips are carried out fast and reliable as well. Convenient billing of the routes via individual bills, monthly statements or cost unit- and cost center accounting. We also accept all common credit cards. We offer convenient and comfortable services with the professional standards imposed on staff operating beginning at your doorstep. Unlike our competitors we safely chauffeur our clients to their desired destination without any detour (no collective rides). A perfect logistics management ensures to offer the most competitive prices. Good use of time to your destination. We take care, you arrive in time and save. 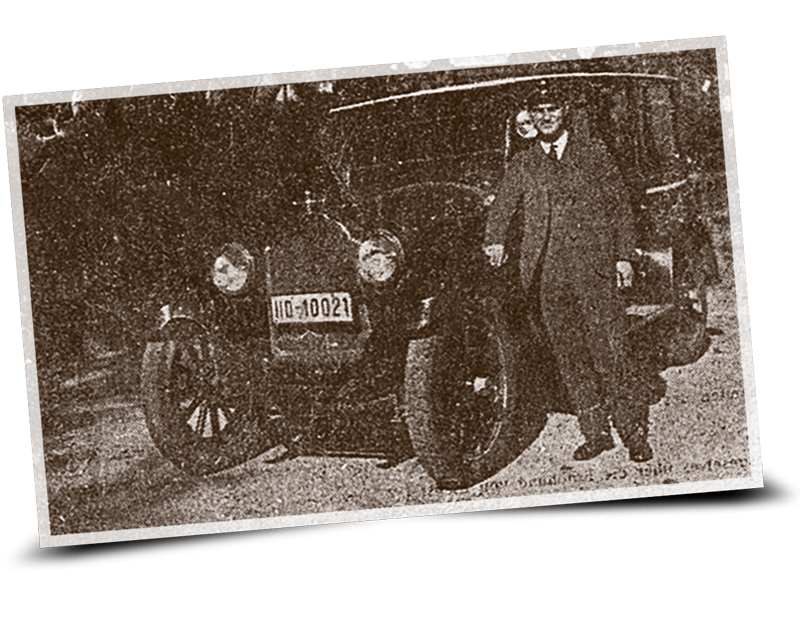 The success story of Stohner Limousinenservice starts in 1926 with Kurt Stohner – one of the first Taxi Pioneers. In this Tradition Limousinenservice Mannheim is a company that offers his clients the best in Service, Quality and Safety until today. from the beginning of your journey. You have questions or you want some additional informations?